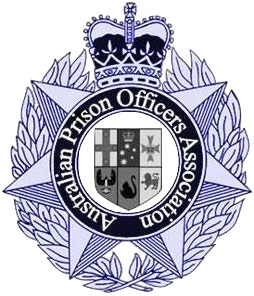 2018 is already shaping to be a positive year for the growth of the Australian Prison Officers Association (APOA) with new members joining us from the Queensland Private Sector. We need not cite the reason for their decision, other than to say, it is nice to have a choice rather than be statutorily condemned to the inadequate and misleading representation of Prison Officers by underperforming unions. 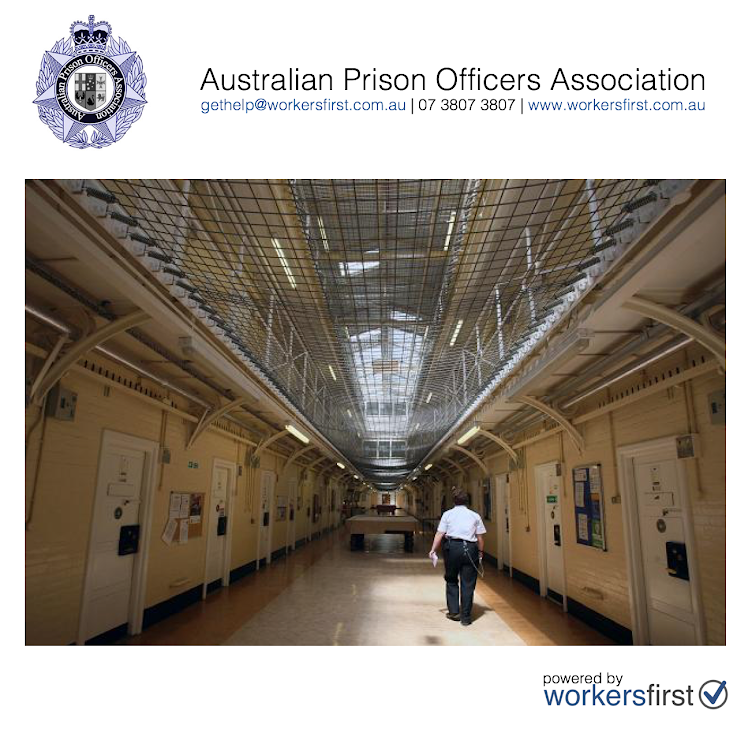 In 2018, we anticipate achieving a membership representation of 40% of all Australian Prison Officers in the APOA and we are well on our way to achieving that milestone.